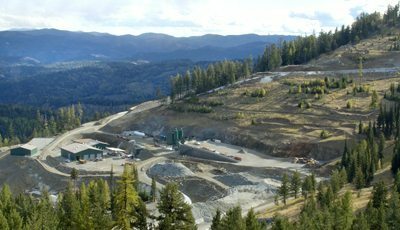 In 2016, Kinross’ Kettle River-Buckhorn mine closure plan was awarded the U.S. Bureau of Land Management’s (BLM) Hardrock Mineral Community Outreach and Economic Security Award. The award recognizes work in three components of sustainable development: environmental health, social responsibility and economic security. The site has created a comprehensive closure plan that includes providing support to mitigate social and economic impacts in the community after the mine closes. Kettle River-Buckhorn has led training sessions to help members of the community learn about starting or growing their own business, including holding workshops so people gain a better understanding about business laws and taxes, and social media and strategic planning. Other aspects of the closure plan include training sessions and tools to adapt to life post-mining. The closure plan is a result of ongoing consultations and needs assessment surveys that the site conducted in the community. 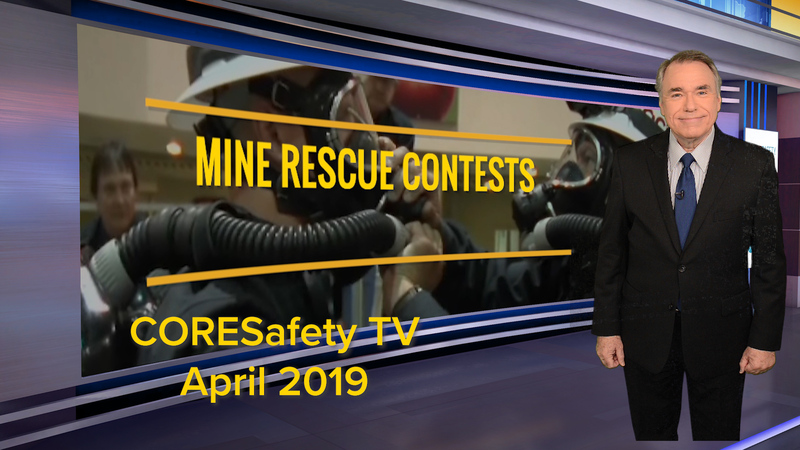 Click here to watch a video about the mine’s employee development.